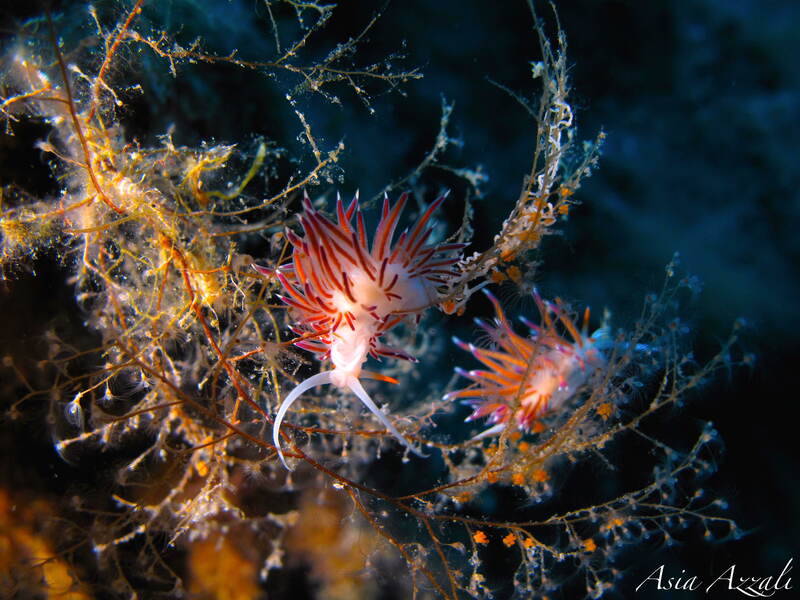 How many times have you ever dived with other divers who do not have the same tastes or interests? An underwater guide, although good, is hardly able to fully satisfy the tastes and expectations of different group of divers, especially if they are experienced and with different targets. 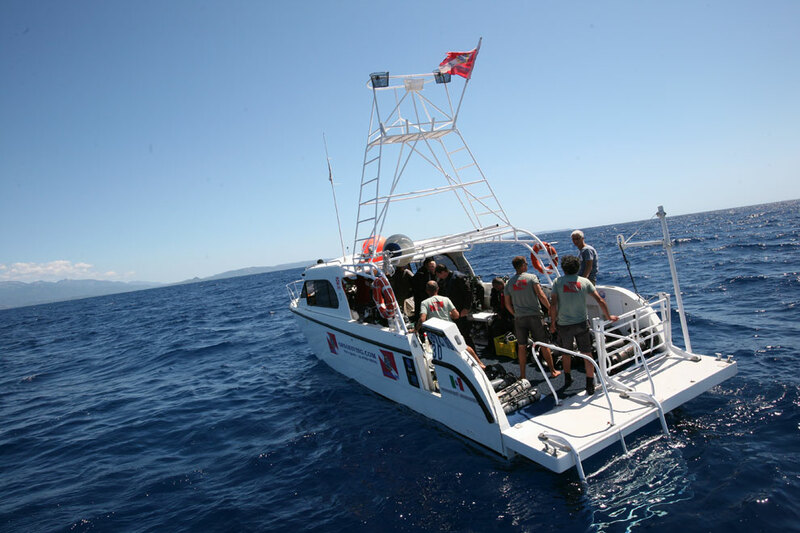 Thanks to our organization and experience, to a dozen experienced dive guides and 4 diving boats, this year when you confirm the diving excursion you can choose between three types of diving. N.b. If you do not require the specific type of diving in the reservation, we will not guarantee the possibility of organizing it. In this case it will be a STANDARD dive. the guide will try to understand your needs and the type of subjects you are interested in and will focus on them as much as you want. In addition, the guide, always in safe conditions, will act as a model. the guide in this case will have to travel longer distances than the others to find more fish and bigger, suitable for good fins. the guide will conduct the classic dive trying to satisfy everyone’s tastes, in practice a middle ground between the other two. 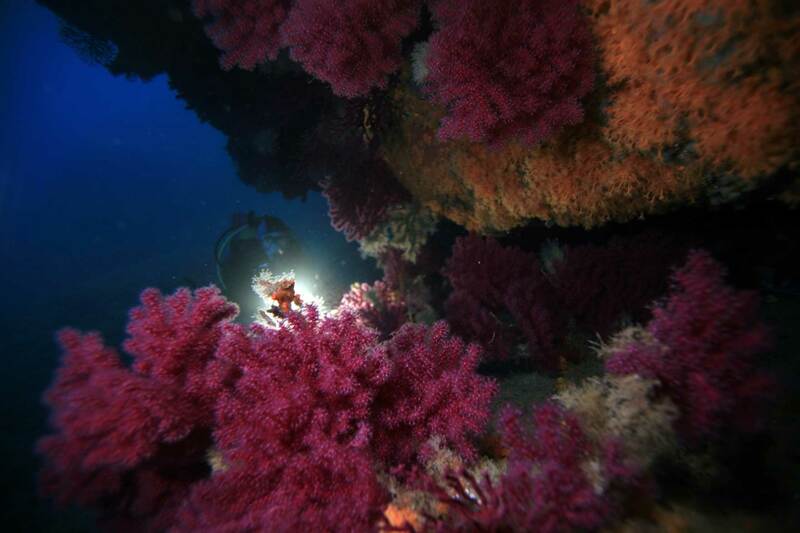 if you come by plane and you reserve the diving package + the accommodation, the diving equipment is included in the cost of the dive (excluding computer and torch and the months of July and August). 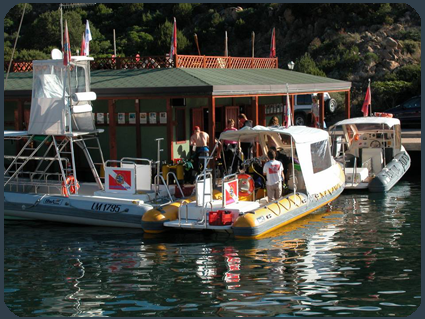 Who rents the diving equipment during our diving trips will have included the full service, so back to the base you will not have to disassemble, wash and return the equipment rented, we will take care of everything. 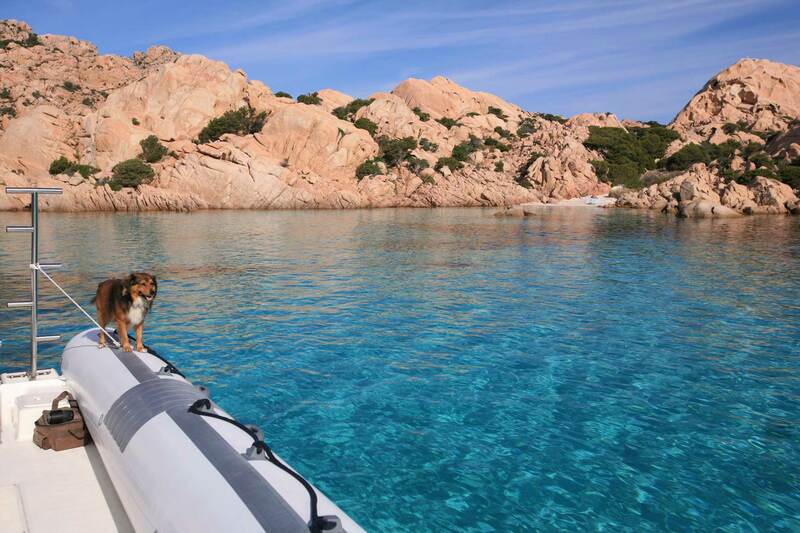 In the Mediterranean Sea it’s not easy to found better then Bocche di Bonifacio area and the 4 Natural Park (Cerbicali and Lavezzi Islands in Corsica and La Maddalena and Tavolara in Sardinia). 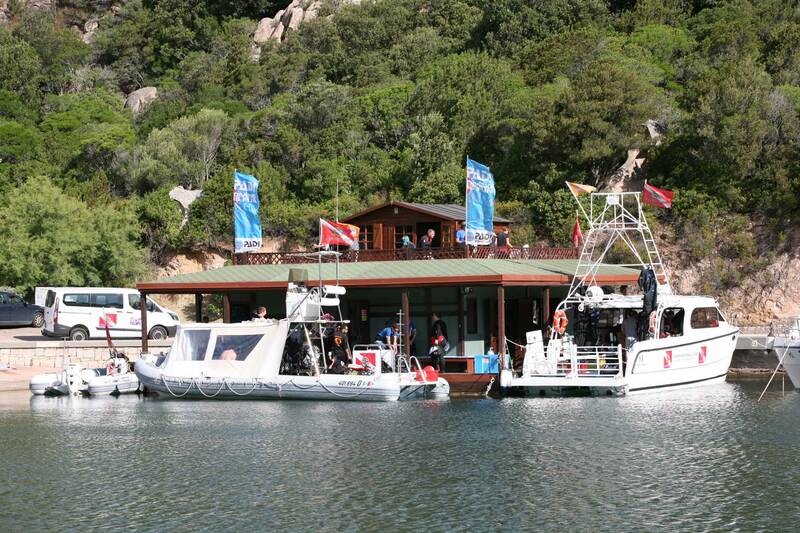 Thanks to our expert diving guides, in max 5 divers per group, you will appreciate the best diving spots. Orso Diving is a PADI / SSI center to guarantee the quality and professionalism of the center. With us you can do recreational diving courses starting from the Discover Scuba Diving up to the instructor course and for technical diving you can take the courses SSI Extended Range, Technical Extended Range and Extended Range Nitrox Diving. 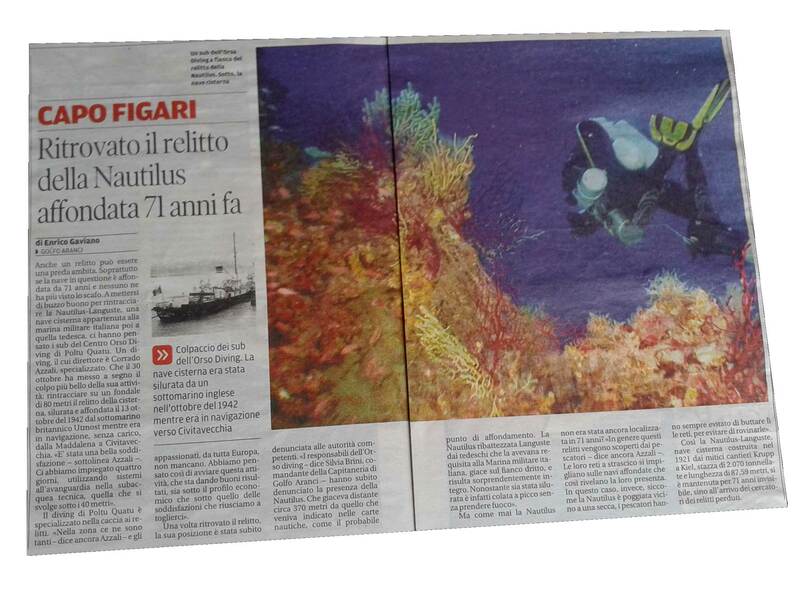 The Orso Diving has never haggled over the number of its collaborators. 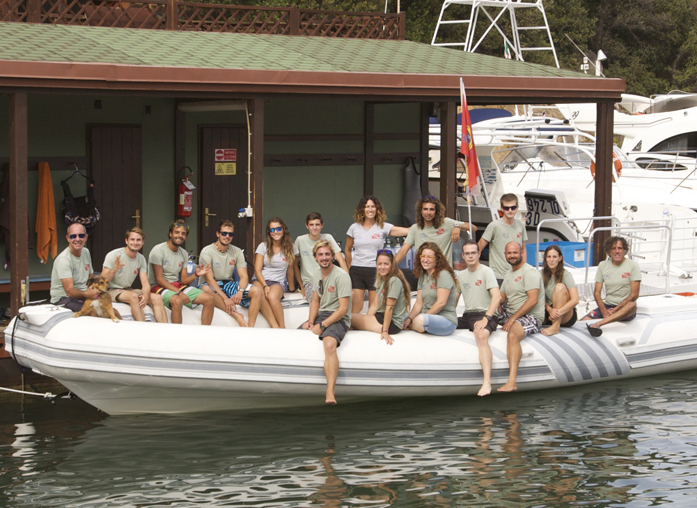 During the season we are up to 7/8 Instructors and 4/5 Dive Masters. 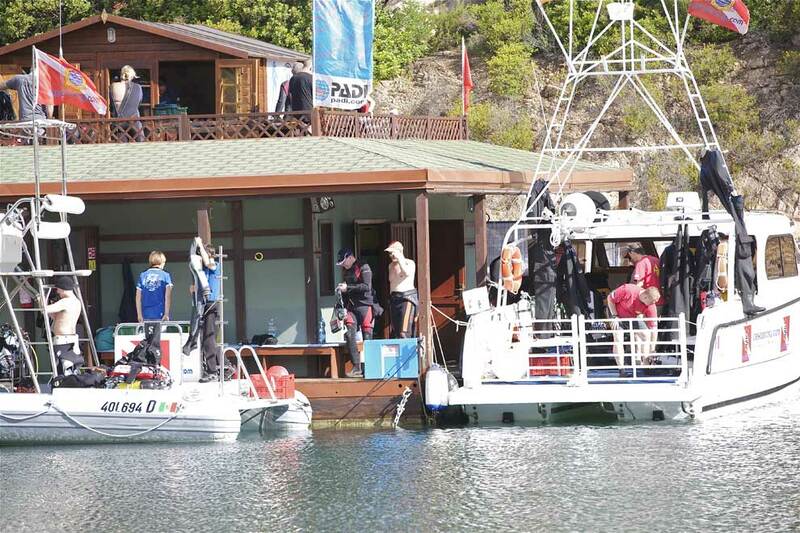 Our diving center is a very confortable floating base where you don’t have to be worry for the distance bistween the diving and the boat. There is also a big free parking right in front of the diving center. techicals, speeds, safes, adapt to Mediterranean sea. 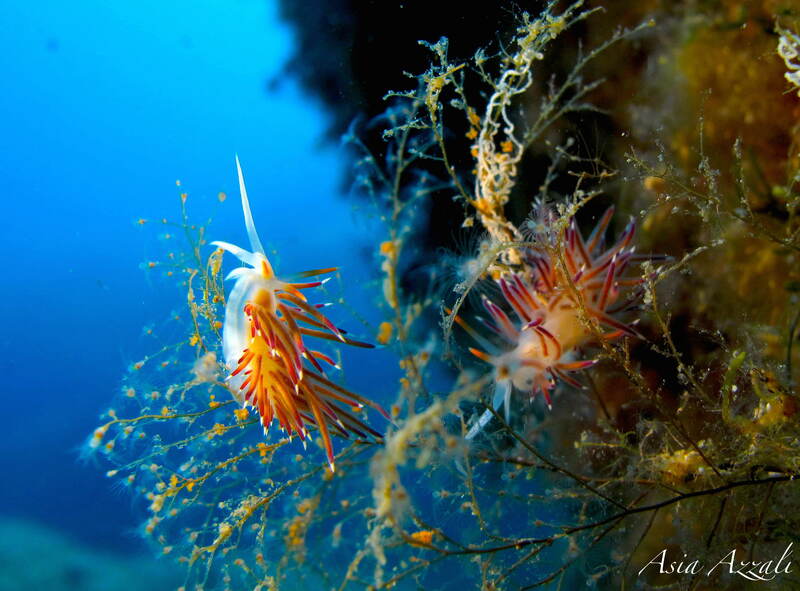 Orso Diving promotes the offer “more dives and less pay”, starting from 50 € and arriving to 28 € per dive. 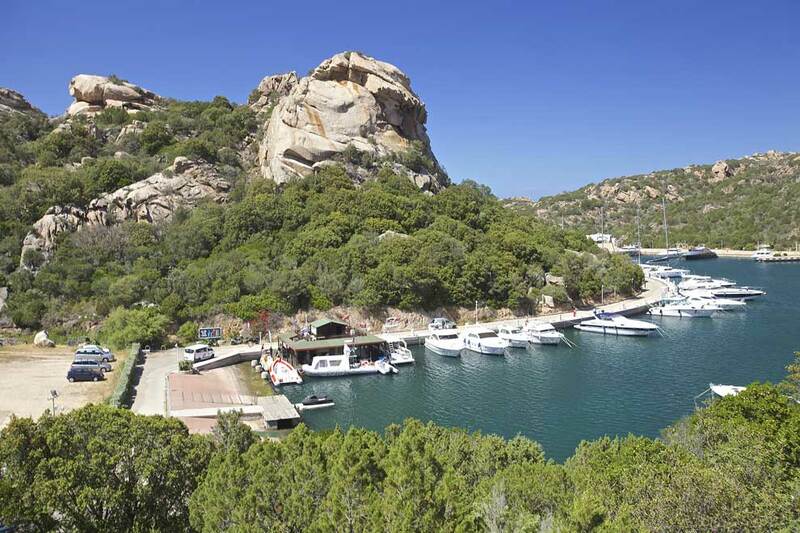 It also offers holiday packages thanks to special arrangements with hotel in the area. 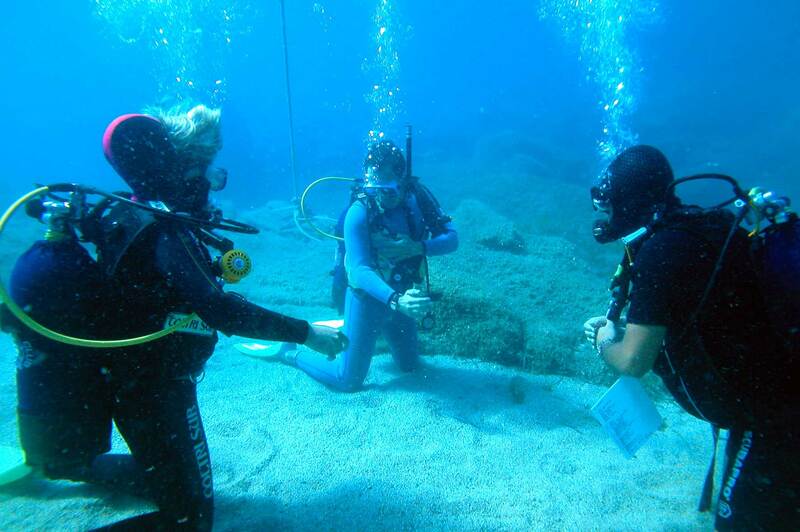 32 seasons are the best answer for who is looking for an experienced diving center.